Do you need to buy some food or beverage? Then you better go shopping at supermarket! As well as other places, there are many kinds of supermarket here in Osaka. Each shop has different theme and items, so here I will mention 5 different supermarkets to help you find the best one! 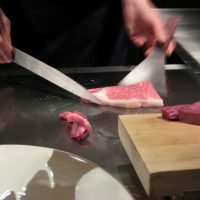 Life Namba shop is a bit far from the central of Namba,but if you use JR it’s only 1 minute walk from JR Namba station. LIFE is the most popular supermarket in Osaka and many people buy food and groceries here. They offer an abundant line-up of the fresh products,and you can have many kind of side dishes and fresh vegetables here. Also, they have their original bakery named “Komugi no sato”. I often buy some breads here.Freshly baked breads taste really nice. Price of the products are not so expensive. 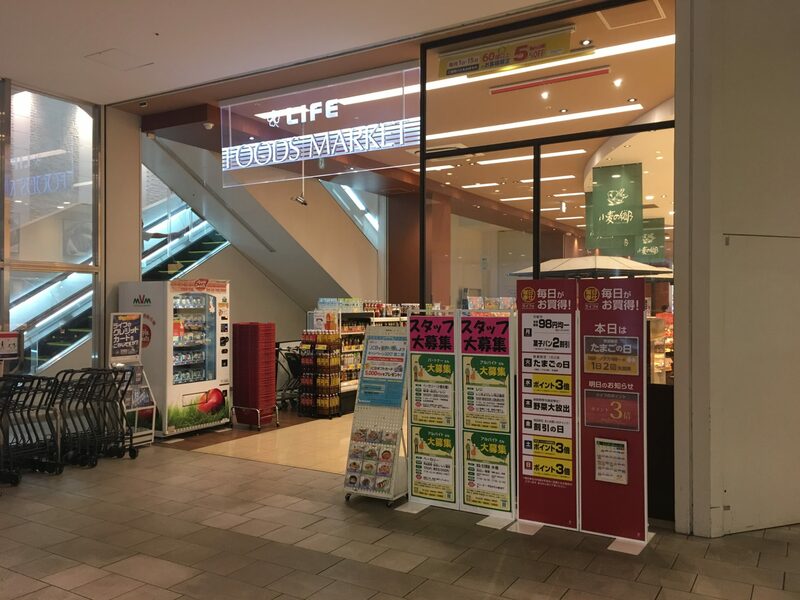 The store is located on the first floor of “Maruito Namba building” and you can also find “Junkudo” on the third floor which is the most popular bookstore in Japan. You can stop by the bookstore after shopping at the supermarket. I often shop at LIFE and Junkudo, so if you see me, say hello to me! 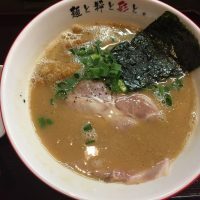 Gyomu Super Nipponbashi is conveniently located 8 minutes walk from subway Midosuji line Namba station. 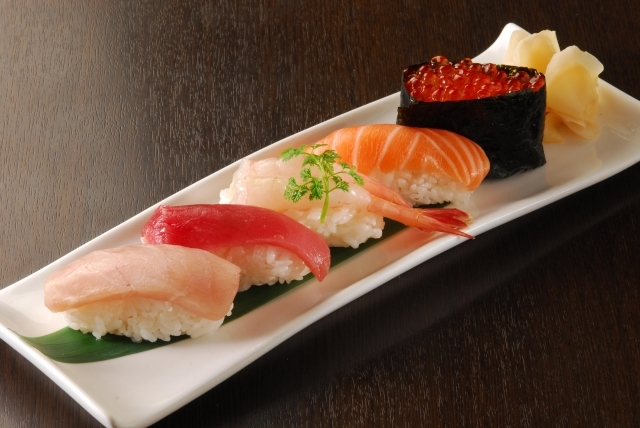 “Gyoumu” means “for business use” in Japanese, so you can find many food products at reasonable prices. They purchase the products in bulk and keep the prices low. I used to think this supermarket is designed only for businesses customers, but they sell products for home consumers too. Unfortunately there are no vegetables but they offers a wide selection of meats,frozen foods and snacks. At Nipponbashi, there are other supermarket called “Super Tamade”. 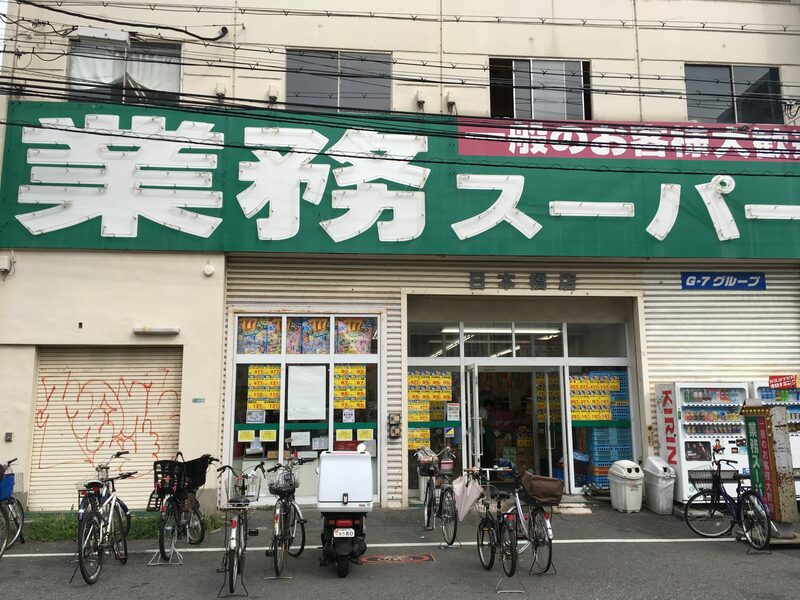 They provide many food products at quite cheap prices too, but local people usually don’t shop at Tamade, and we prefer “Gyomu Super” to Tamade. 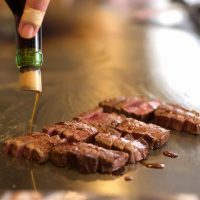 It’s located near Namba parks, so why don’t you drop by here after shopping at Namba parks? 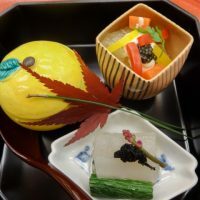 Ikari Umeda Shop is the only supermarket you can see in Umeda area which is conveniently located inside JR Osaka station. 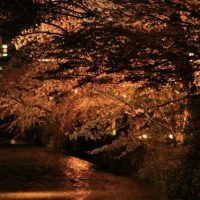 Ikari is a high-end supermarket chain in Kansai area, and you can find them mostly at high-end residential area such as Ashiya or Shukugawa in Hyogo prefecture. They sell a wide variety of food products including fresh food products to imported food items. 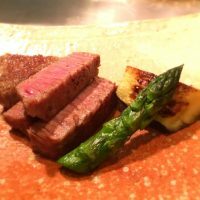 The quality of their fresh products are really great. 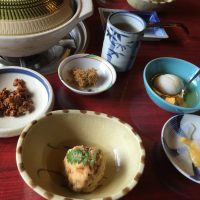 Locals love side dishes here. Basically,their commodities are relatively expensive but it’s very popular among locals because of their food quality. Next,let’s go to the big supermarket located near Nodahanshin station! 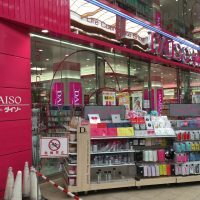 Aeon Noda Hanshin Shop is conveniently located 1 minute walk from Hanshin Railway Nodahanshin station. 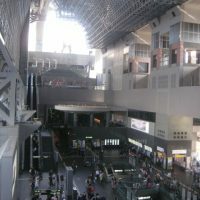 You can reach there by taking Hanshin railway and get off at 2nd station from Umeda station. 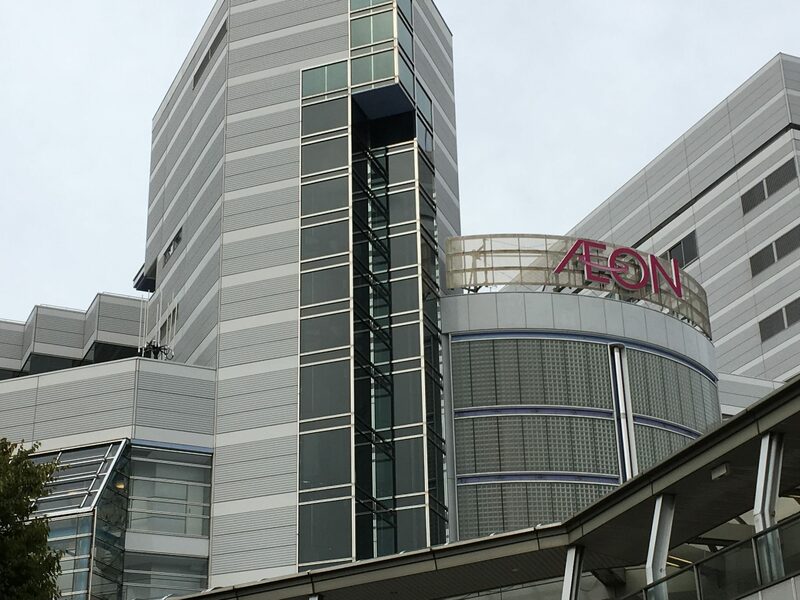 Aeon Mall Noda Hanshin Shop is multi-storeyed mall which sells a wide variety of products including foods, clothes and home electric appliances. Therefore, you can get everything you need here. AEON offer their original products at reasonable prices and they also set Tuesday as a special discount day. Go to Aeon on Tuesdays and get a discount! 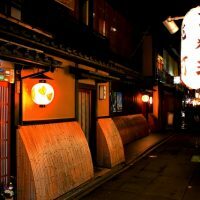 KOHYO Minamimorimachi Shop is located just in front of 4-B exit of Minamimorimachi station. This supermarket is really convenient because it opens 24hours, but the products are cheaper than convenience stores. The floors are divided into two. You can find fresh food products including vegetables,side dishes,dairy products on the first floor. On the second floor, there other products including alcohol drinks, seasonings and pasta. You can enjoy your shopping here as it is really clean and spacious. Many local people shop at this supermarket, but tourists also shop here,because there are some hotels near this place. 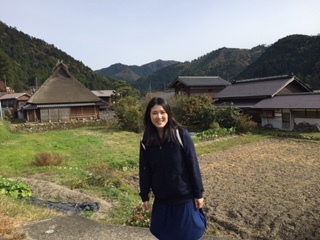 My friend lives in Minamimorimachi, and she says it’s the best Supermarket in this area! LIFE Namba Shop・・・ LIFE is the most popular supermarket in Osaka. 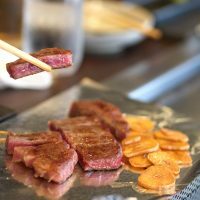 Gyomu Super Nipponbashi・・・ There are no vegetables but they offers a wide selection of meats,frozen foods and snacks. 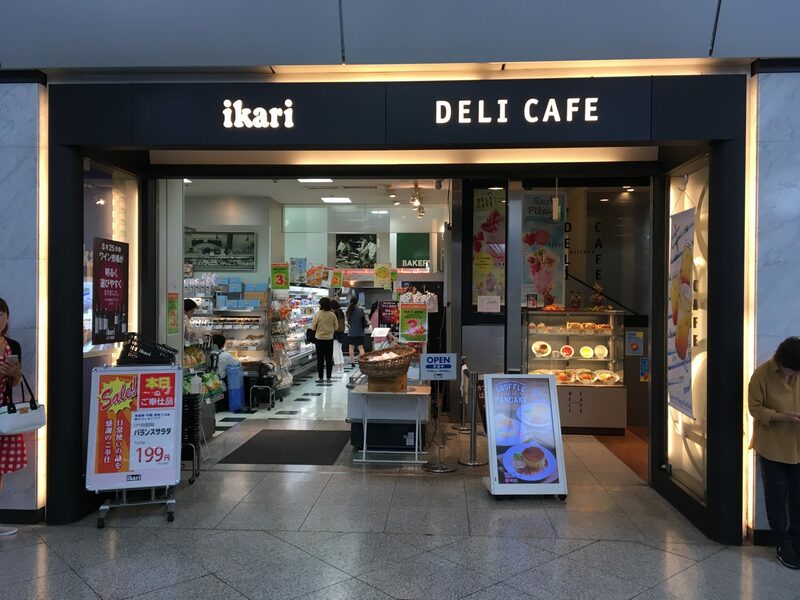 IKARI JR Osaka Shop・・・Ikari is a high-end supermarket chain in Kansai area. 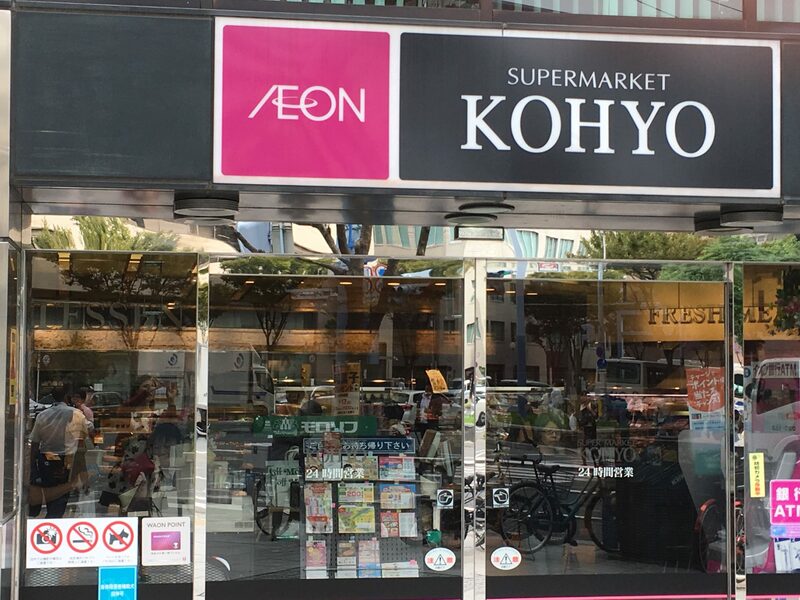 AEON Nodahanshin Shop・・・It is multi-storeyed mall which sells a wide variety of products including foods, clothes and home electric appliances..
KOHYO Minamimorimachi Shop・・・It opens 24 hours. I hope you’ll enjoy shopping at these supermarkets!